We are happy to announce that the first JoL-Afton of the semester will take place on Wednesday, the first of November. You might ask yourself, “What on earth is a JoL-Afton?”. The JoL-Aftons are discussion evenings arranged by LUNA’s Gender and Equality Committee (JoL) where we dive into a topic related to gender, equality and science. The Union provides a topic, and fika for the attendees and the participants provide the interesting discussions. You can find the facebook event for the evening here. The format of the evenings is usually based on an initial presentation of some form and subsequent discussions but it is up to the participants if they wish to try something else. The theme for the evening will be the question: Can gender analysis improve science? As basis for our discussion will be a talk by Londa Schiebinger on gendered innovations. Londa Schiebinger is a professor of history of science at Stanford University and last semester she became an honorary doctorate of the Faculty of Science in Lund. She has been the director of the joint effort of the european commission, the US and Stanford: Gendered innovations. The JoL-Afton will take place in the Lundmark lecture hall in the Astronomy Building. The event is open for all. Tomorrow is the eight Union Parliament of the year 2017. As part of the matters of the day, the Union will open for by-elections for positions that are currently vacant. If you are interested in a position, you can attend and candidate on site or send a candidature to the nomination committee. You can find all of our currently vacant positions posted and regularly updated here and descriptions of the positions here. The Parliament will take place in Universum in the Astronomy Building at 17.15 (fika is served from 17.00). If you are unsure how to find Universum, the presidium will be around the Union office by 17.00 and can show you the way there. The top of the Astronomy tower shines in the autumn sun, a lovely Friday that bodes well for the upcoming weekend. At the base of the tower lies what one might call the heart of the natural science studies in Lund; the Science Student Union, LUNA. 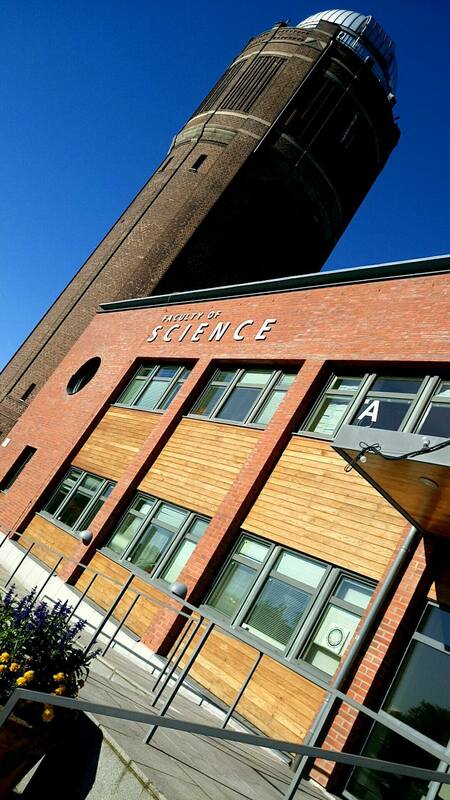 Well, that and the actual Faculty of Science. To the left of the entrance, facing out towards Sölvegatan the union office is located. When entering the room seems a bit deserted, now that the office hours have past, but just an hour ago the room was filled with laughter. Students filled the room and sofas, discussing upcoming adventures, contemplating their studies, and simply enjoying the chance for some company. In the back corner, behind his desk, we find the union vice president, Theo. The soft clicking from a computer keyboard gives away that work is being done. What are you up to? “Working a bit on the webpage. My Friday entertainment.”, he answers. We pour up some coffee and gaze out over the room. The sun shines through the curtain and showcases the usual mess. Cozy. Now the coffee is all finished and the sun is surprisingly still shining. The fiery autumn leaves move in the proper Scanian (sv. skånska) wind. Time to head out again. LUNA will be back on Monday, as always. Important information, the application period for springtime courses 2018 has opened. Deadline for applications is October 15th so be sure to start planning your spring term early. For more information, visit the official admission webpage (English, Swedish). Be sure to visit the study advisor at your department if you are unsure what you want to study next. If you do not know who your study advisor is or if you have any further questions, feel free to contact your student council or the union at ordf@luna.lu.se. 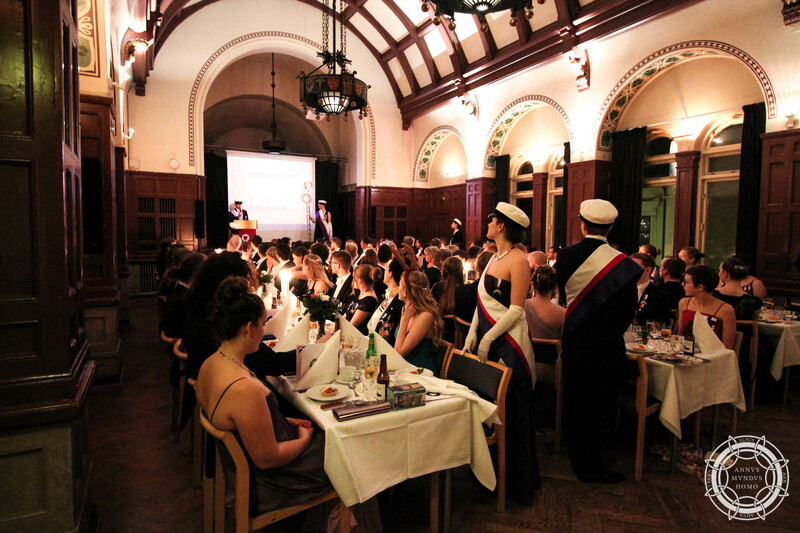 Last year, the science student union hosted the first edition of our annual formal ball UTOPIA. The work to make UTOPIA 2018 an equally memorable night for our members is taking off very soon. Are you interested in taking part in the creation of this extraordinary night and be written into the annals of LUNA’s history? Report your interest in the UTOPIA 2018 ball committee below. See how much fun we are having! The Novisch Period is going strong! 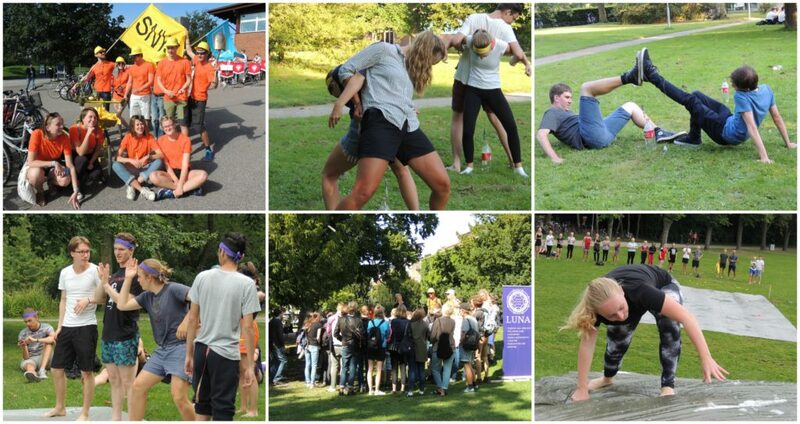 On the union Facebook page you can check out pictures from the introduction week. More will be added over time. Make sure to follow the official Novisch Period Facebook page to keep up with all events, quests, and information. If you have any questions at all, do not hesitate to contact the Mentor Committee (FU) or LUNA. You reach the Mentor Generals at fg@luna.lu.se and the union at luna@luna.lu.se. Call the union office at 046-222 03 18. Welcome new students of LUNA! Make sure to start your time at university in the best way possible – join the LUNA Novisch Period 2017. From today and for the upcoming weeks, you as a new student, or ‘novisch’, are welcome to participate in some introductory fun. Learn more about the university, the faculty and your student union, find new friends, and have loads of fun of course! The Novisch Period this year is a thrilling adventure of courage and wits to save ourselves from the apocalypse brought on by the Mentor Committee (FU). Join your team according to your subject of study and convince the world that your solution is the way to go. Events included are games, university and city tours, dinners, game nights, parties, and so much more. 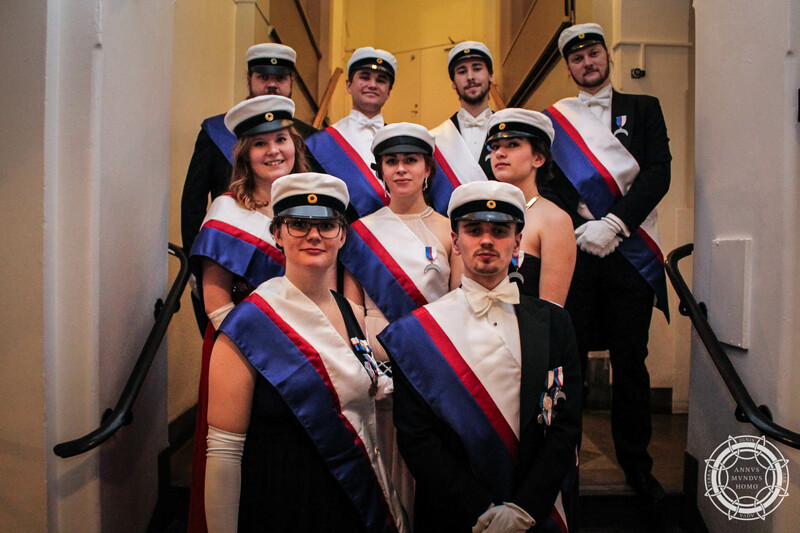 For some activities you need to be a member of Studentlund and over 18 years old. You can find a list of all events in the Novisch booklet or on Facebook. You can contact the Mentor Generals in charge of the Novisch Period for more information. Information on whatever you may need is also found in the booklet. And as always, feel free to contact the union via e-mail, call us at 046-222 03 18, or simply stop by the office. Make sure to keep updated with the union by liking us on Facebook, follow us on Instagram, and be sure to read the newspaper Zenit next time you visit a bathroom in the faculty buildings. Tonight the union parliament elected a president for LUNA 2017/18. Welcome Einar Elén. Einar has previously been chairperson of the physics student council GLuFS and spokesperson for the Gender and Equality Committee. With such a sound experience within LUNA, there is no doubt he will do a great job in the year ahead. 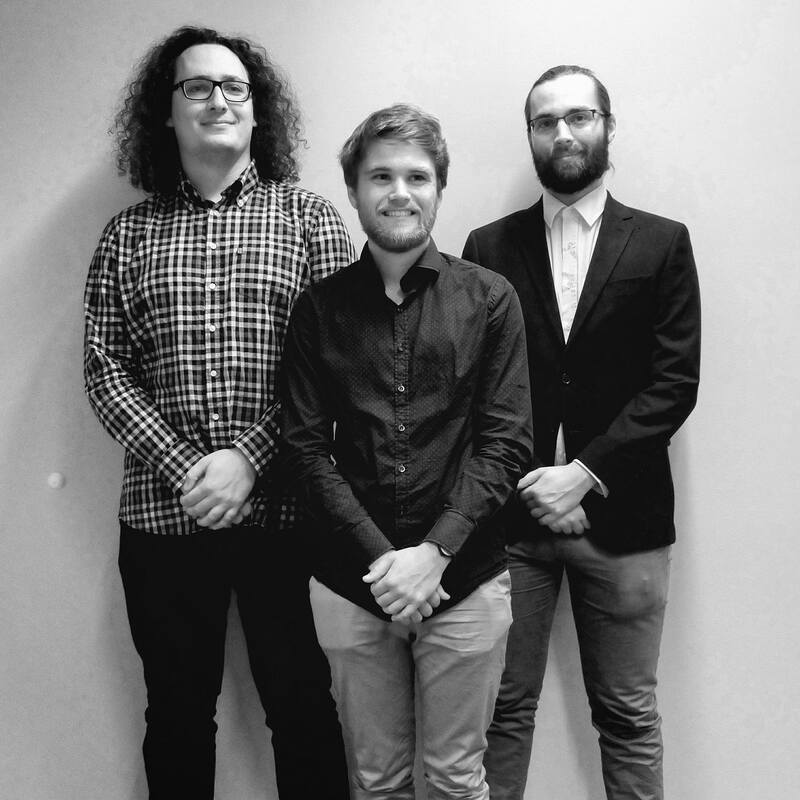 The fulltimers for the upcoming year are hence Einar Elén as president (left), Theodor Blom as vice president (middle), and Peter Bijnens (50%) as head of cooperate relations (right). Due to earlier events one (1) post within the presidium is vacant for the upcoming year. On August 22nd, at 17.15 there will be held an extraordinary parliament meeting concerning the election of said presidium post. Please note that this entitles both the President and the Vice President post. If you are interested, or you know a friend who would be interested, you can send your candidatures and nominations to valb-ordf@luna.lu.se no later than August 16th. We look forward to your candidature! Have a nice remaining summer! 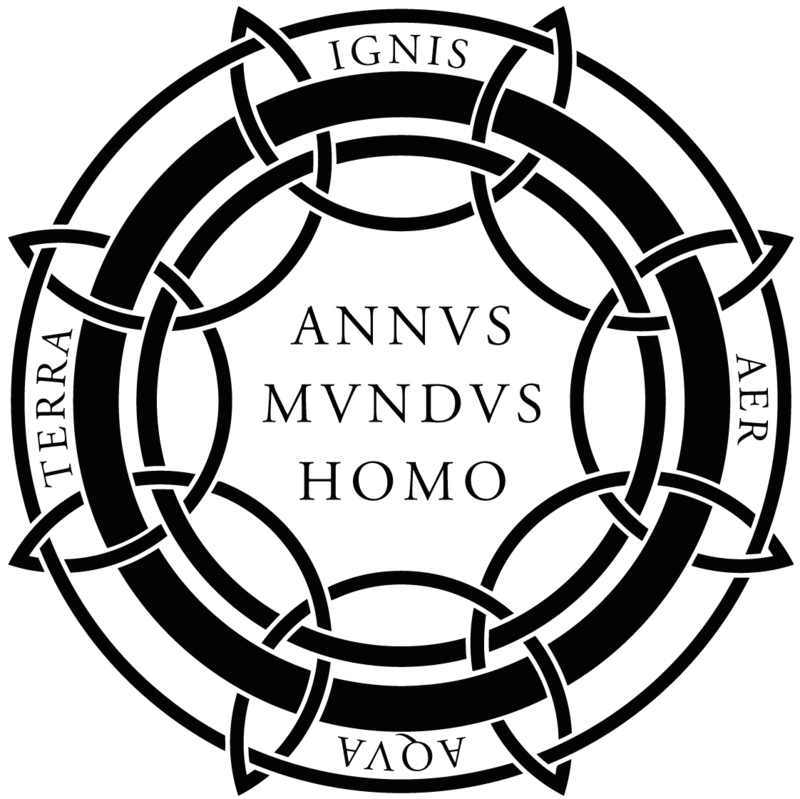 Hello and welcome to the landing page of the Lund Science Student Union (sv: Lunds Naturvetarkår), LUNA. If you were recently accepted to start studies at the Faculty of Science at Lund University you have come to the right place. 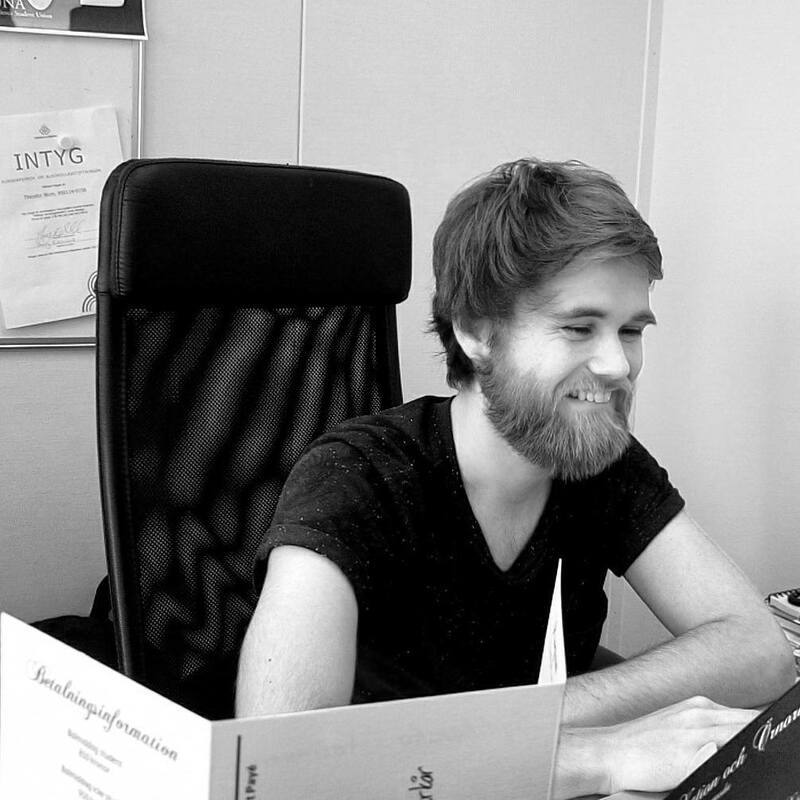 Starting your studies at Lund University for the first time can be quite overwhelming. But do not worry, we are here to ease the process for you. On the 23rd of August we are hosting an Introduction Day for all new students at the Faculty of Science at 11.15 at the TLTH Kårhuset (John Ericssons Väg 3). Here you will get the opportunity to meet fellow students also starting their studies in the natural sciences as well as take part of valuable information for your upcoming studies. See you there!  To take part in the vast majority of the student life in Lund you need a StudentLund membership. 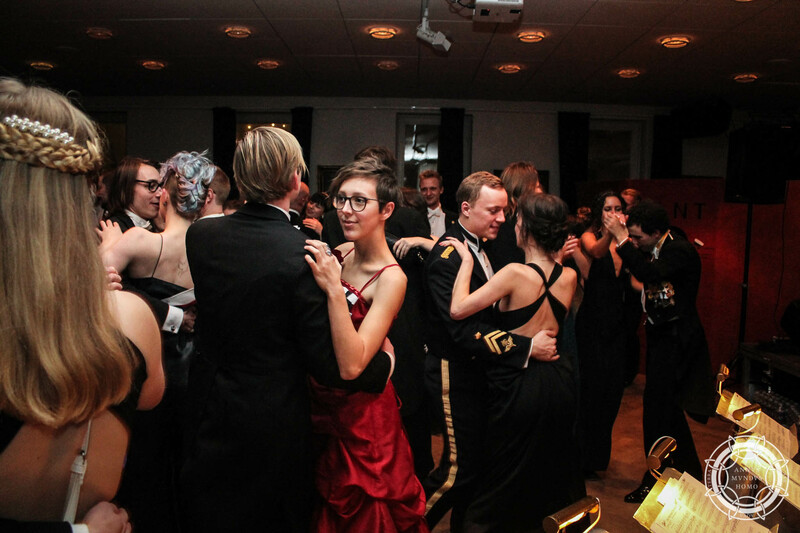 StudentLund is a collaboration between the Student unions, the Nations and the Academic Society to give you the best student experience possible with a wide range of interesting and fun activities to take part of. To register your membership press here. You can read more about the upcoming period in Novischhäftet by going to ‘Novisch – New in Lund‘. If you have any further questions or need assistance with anything do not hesitate contacting the union at luna@luna.lu.se. Have a great summer and see you the 23rd of August!